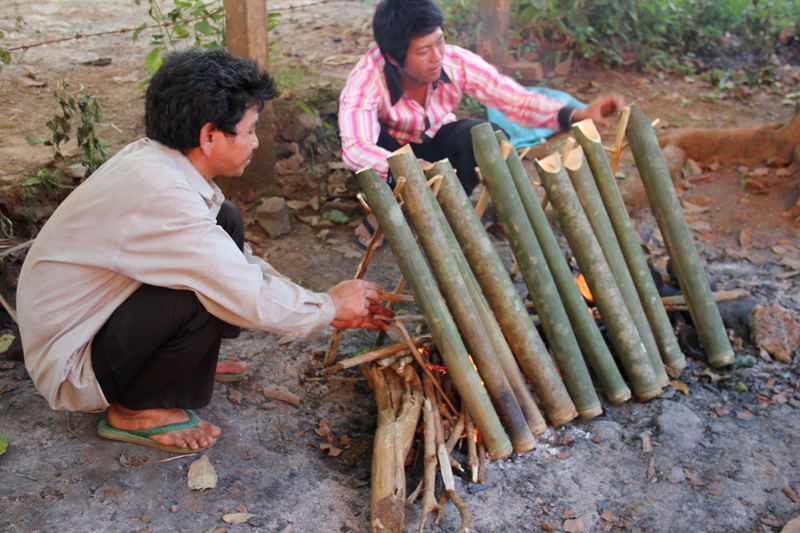 A place for gathering and keeping alive culture and traditions of Mondulkiri indigenous peoples’ ! 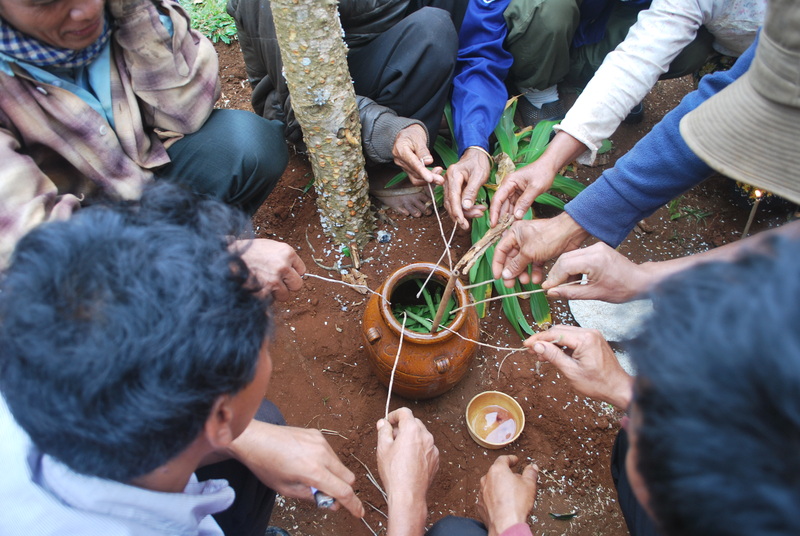 The Bunong indigenous group historically has stayed at the margins of the lowland Khmer Kingdom developing distinct traditions and ways of living based on wise usage of and spiritual unbreakable linkage with natural resources. Their ancient culture is transmitted orally through their only-spoken language and is rich in songs, myths and stories as well as an impressive corpus of know-how related to forest and resources uses. They have also developed great expertise for producing artifacts based on their environment and geography. The recent socio economic changes occurring in the province have led them way from the margins of society and are putting severe pressures on their livelihood, natural resources, and bioculture. They are one of the most marginalized groups in the country with very little means to express themselves and almost no representation online. Their culture is being subsumed by mainstream Khmer culture and is in danger of losing its importance and devaluation by other of distinct indigenous culture and severe discrimination/discouragement within the country by mainstream society, especially among the lowland peoples and some young generations. However, these young people retain pride in their culture and are adapting to the new realities of the globalization by using and integrating new ways of communication. We are willing to promote and make their culture alive.